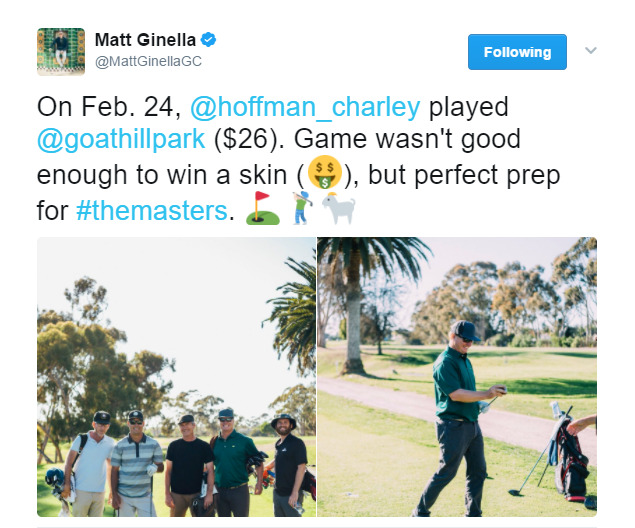 Goat Hill Park went from needed to be saved from the bulldozers by David and John Ashworth just a few years ago to be named by the Golf Channel's Matt Ginella as one of the US Top Short Courses. Watch this piece from Golf Channel about how the Goat was saved. Please be patient if an ad plays, that's out of our control. A special place for sure, you never know who you will run into at Goat Hill including PGA Tour winners Dean Wilson and Charlie Hoffman, Masters Champ Mike Weir, and celebrities like Bill Murray. Social Groups, Outings & Events, including a Mens and Womens Club. Get in touch with the pro shop for rates and availability.